Being physically active is an essential component of a healthy lifestyle and is integrated into everything we do. From playing for a sporting team, walking with friends and even getting out of bed in the morning, we all require the ability to move freely. This freedom of movement is often taken for granted and becomes sorely missed when injury, pain or tightness impedes our ability to do so. After playing football (AFL) for 10 years and competing at state level for sprinting, I have had my fair share of injuries and know how debilitating and frustrating even a small niggle can be in everyday life. I am adamant that no-one should have to put up with pain or restrictions any longer than absolutely necessary. I passionately believe through early intervention and collaborating with my patients to develop individualized treatment and rehabilitation programs, taking into account personal goals and attributes, the impact of these impairments can be minimized and return to optimal functioning can be fast-tracked. 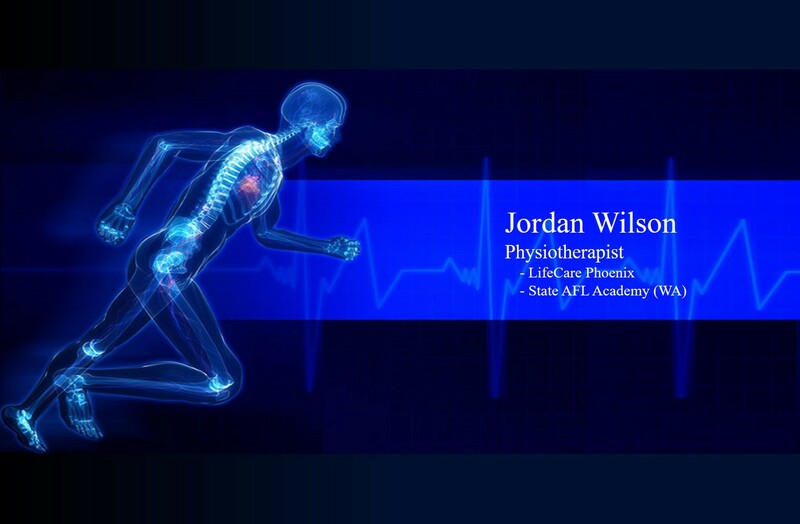 Through working in various Physiotherapist and Sports Trainer positions with AFL, WAFL and State footballing teams for 6 years, LifeCare Australia; Australia's largest provider of Physiotherapy Services, since 2014, and 18 months in the UK at a central London private practice and NHS Hospitals, I have honed the ability to accurately assess and manage and wide variety of musculoskeletal conditions in both the athletic and general population. 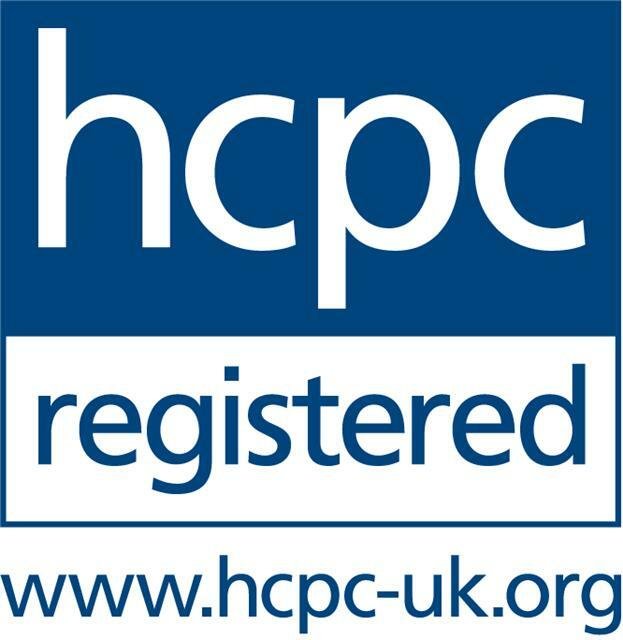 Over six months’ worth of practical experience on hospital wards has exposed me to the cardiorespiratory, neurological, paediatric and gerontology populations and I am confident treating patients from all areas of physiotherapy. 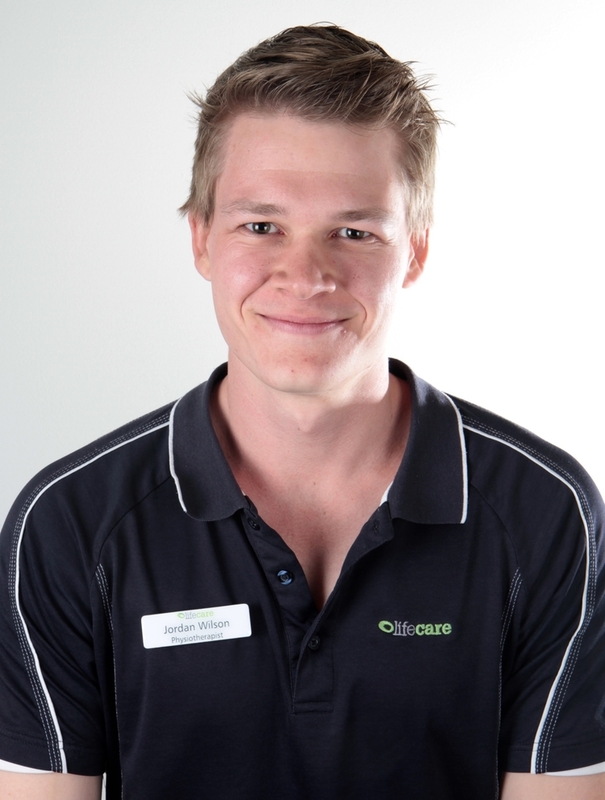 I am currently working at LifeCare Phoenix Physiotherapy and with the Western Australian State AFL Academy.